Just by coincidence, this year 2015, Mohammed’s “nativity” celebration, called “Mawlid”, happens to fall on Christmas Eve. Doesn’t it make you wonder why different monotheistic religions have similar traditions? The festivities of the Prophet Muhammed’s birthday carry with them a whole tradition of devotional songs that portray Muhammad not simply as the last divine prophet but as a being of cosmic significance, an opening of a channel of divine mercy onto this world, and a means of intercession for sinners. Does this remind you of another religion? Let’s take a look how the Prophet’s birthday is celebrated around the world. There are mixed beliefs among Muslim clerics about observing Muhammed’s birthday. Some Muslims see the Prophet’s birthday as an event worthy of praise. Other Muslims view the celebration of birthdays as contradictory to Islamic law. The origins of “Mawlid” observance are said to date back to the period of the early four Rashidun Caliphs, were continued by the Egyptian Fatimids and were made official by the Ottoman Turks. Some historians claim that Mawlid was celebrated as a way of strengthening the Muslim community and to counteract Christian festivals like Christmas. The name of the holiday depends on the pronunciation of the the local dialect of spoken Arabic and of course various transliterations: Mawlid, Milad, mevlid, mevlit, mulud which all mean “birth”. In Turkey it is Mevlid Serif. In Pakistan it called Mawlūd Sharīf in Urdu. In Malasia the holiday is known as Maulidur-Rasūl in Malay. Homes and mosques are decorated. Children acting out or reading poems about events that occurred in the Prophet Muhammed’s lifetime. This lovely clip of Mawlid songs from Malasia features female soloists, which is unique for a devout Muslim country. 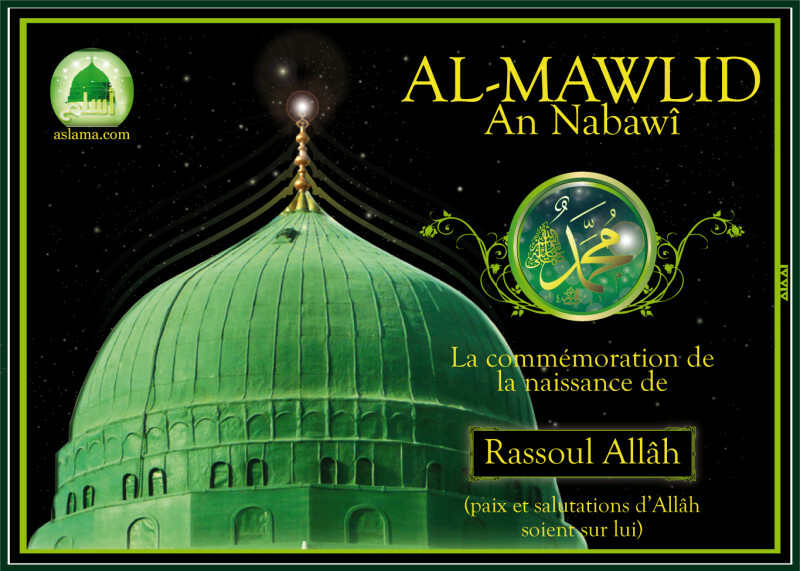 Who celebrates the Birthday of the Prophet Muhammed – Mawlid? In Egypt and Sudan, Mawlid refers to the birthdays of both Muhammed and local Sufi saints, for example Sheikh el-Said Ahmed el-Bedawi. 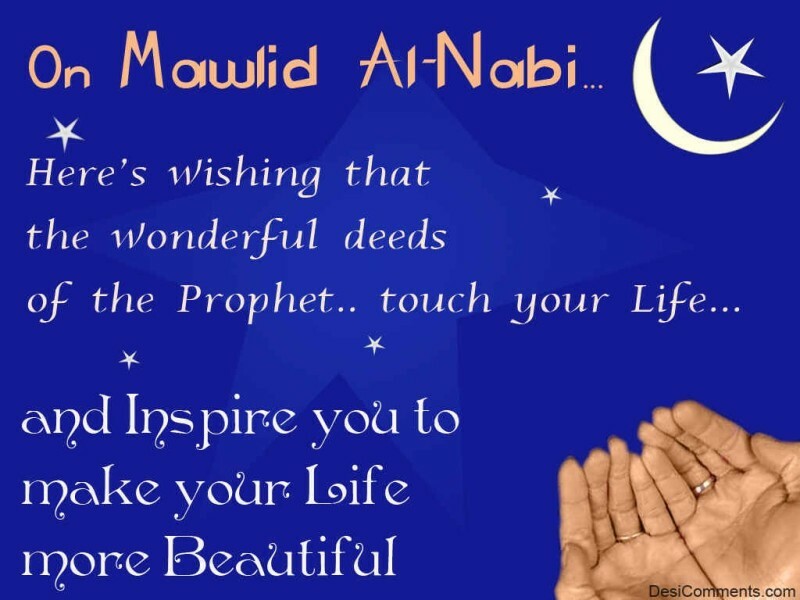 Mawlid is recognized as a national holiday in most of the Muslim countries and is also celebrated in India, the United Kingdom, Nepal, Sri Lanka, France, Germany, Italy, Russia, Australia and Canada. Wahhabism/Salafism, Deobandism and the Ahmadiyya disapprove its commemoration. They consider it an unnecessary religious innovation (bid’ah or bidat). This reminds me of the Ultra-Orthodox Haredi Jews or the Amish refusing to accept new technologies. Saudi Arabia and Qatar which are officially Wahhabi/Salafi do not celebrate Mawlid. Media reports claim that the so-called Islamic State (ISIS) has blocked efforts by Muslims to celebrate the birthday of Prophet Muhammed. When is Birthday of the Prophet Muhammed – Mawlid celebrated? Sunni Muslims observe the Prophet Muhammed’s (also known as Mohammed or Muhammad) birthday on the 12th day of the Islamic month of Rabi’ al-awwal. Shi’a Muslims mark it on the 17th of the Islamic month of Rabi’ al-awwal. By coincidence the 17th day of Rabi’ al-awwal also commemorates the birth of the sixth Shi’a iman, Ja’far al-Sadiq. In light of all the bad press that Muslims and Islam are receiving recently because of ISIS and Syrian refugees, it is heartwarming to see this Mawlid celebration – in Australia of all places. 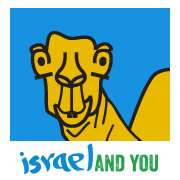 Take for instance Haifa’s Eid al Iyad (Holiday of Holidays) in Haifa commemorating Hanukkah, Christmas and Eid al-Adha (in a year when the month of Ramadan falls in December).